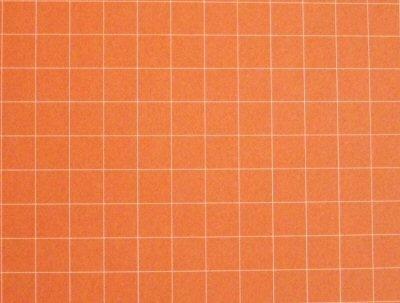 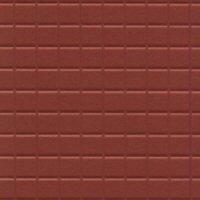 1/4" square plastic tile sheet in red. 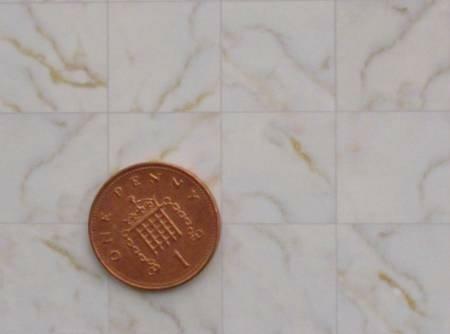 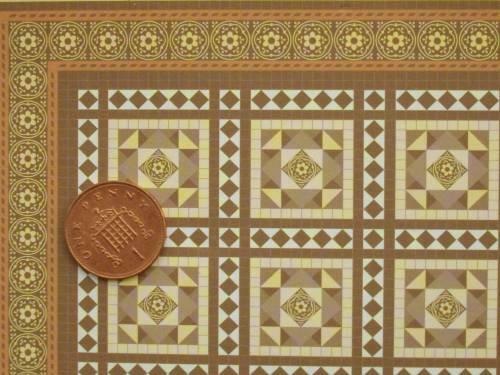 Suitable for 6" floor or wall tiles in 1/24th scale or 12" floor tiles in 1/48th scale. 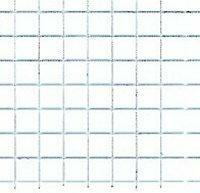 Sheet size 6" x 7".